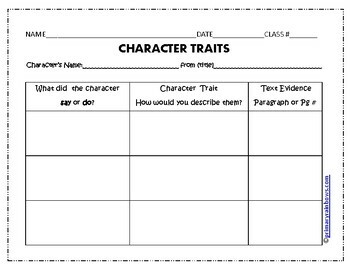 Character Traits Graphic Organizer with a Text Evidence section. 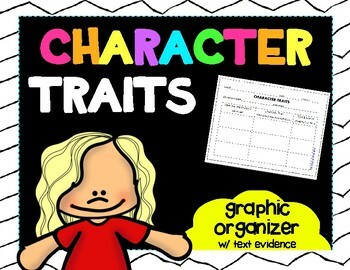 This is student tested, and my students really enjoyed using this character traits graphic organizer. 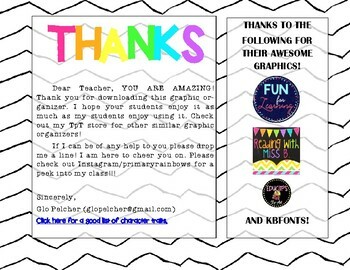 Check out the Character Graphic Organizers Bundle!